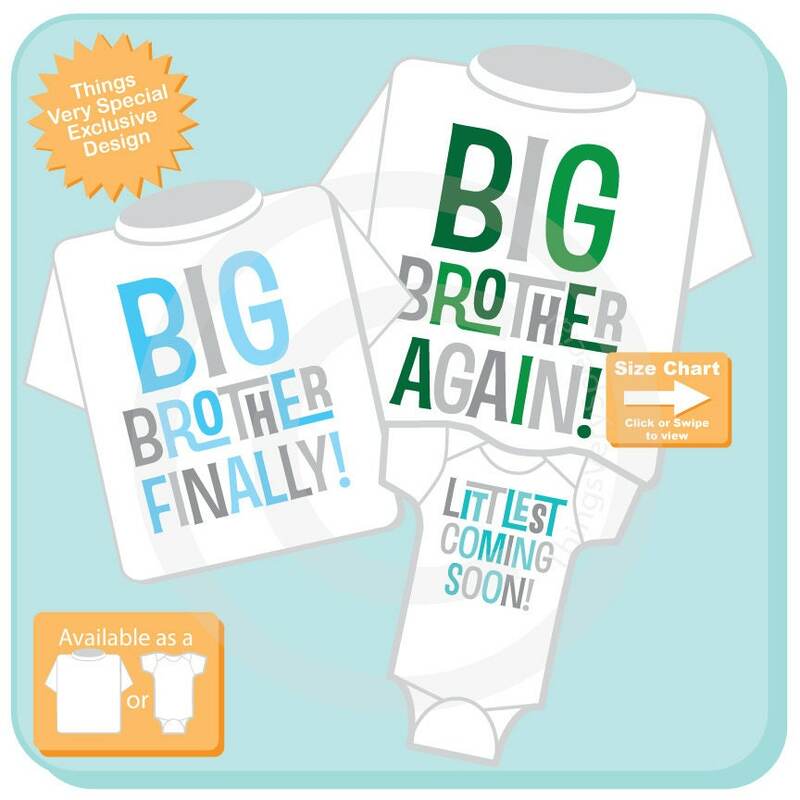 Super cute set of three shirts and or Onesies are Big Brother Again tee shirt in green and grey lettering, Big Brother Finally Tee Shirt in Blue and grey lettering and Littlest Coming Soon Onesie or Tee Shirt with teal and grey lettering. Love the shirts! Great customer service! 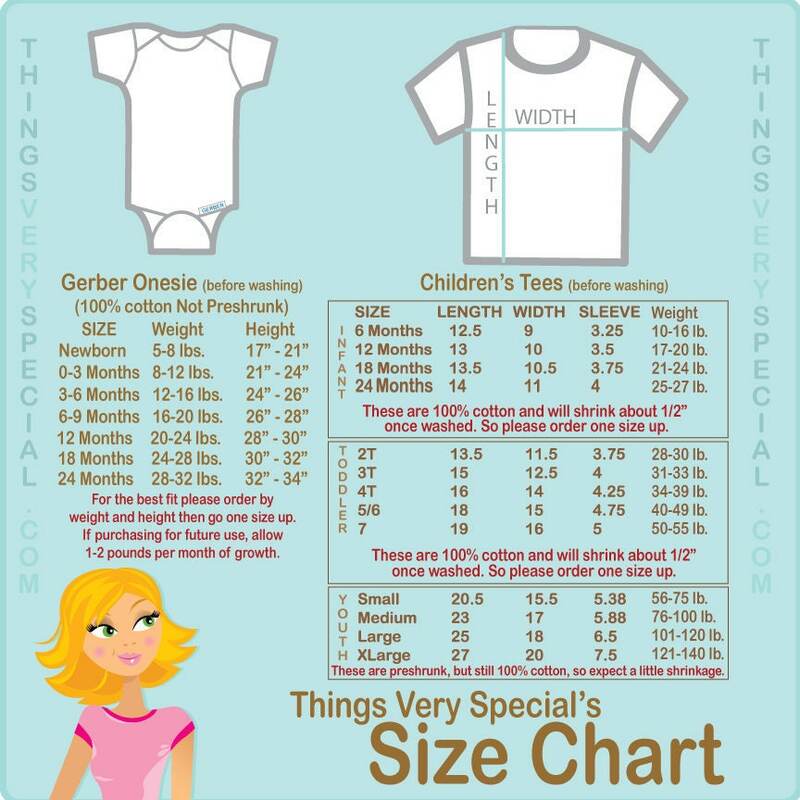 So happy how my announcement came out!